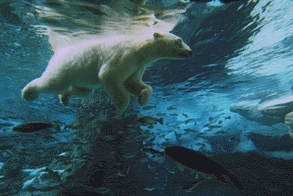 Last edited by Kowy; Feb 7th, 2010 at 13:01. Last edited by danmark_ori; Feb 6th, 2010 at 01:13. 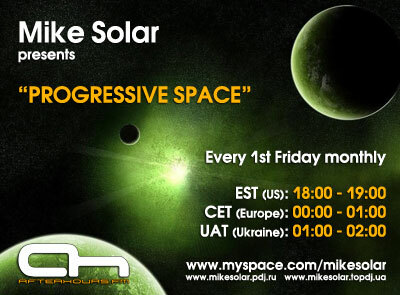 Progressive Space with Mike Solar and then Sleeping Sessions with myself. late night .. .. ..
planning about the same here ! what is this? ambient techno? this absolutely doesnt belong here!